Upgrade the classic lunchbox staple with these five amazing versions. 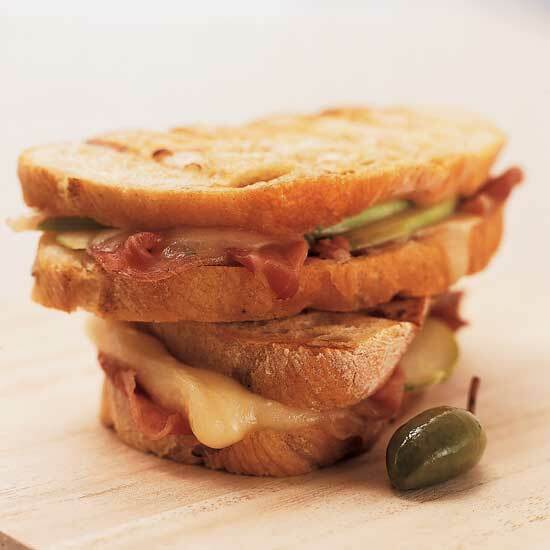 Chef Dan Segall's signature sandwich features thick slices of glazed smoked ham and creamy Pavé d'Affinois cheese. Stuffed with several kinds of Italian meats and cheeses, this hearty sandwich is easy to reheat, but it's also delicious cold. 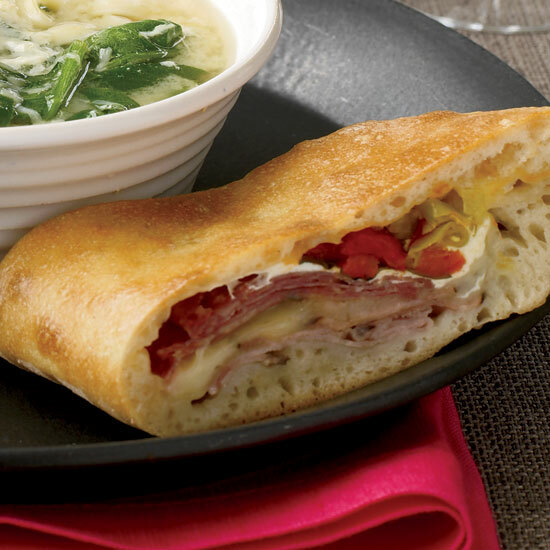 This hearty Stromboli, stuffed with several kinds of Italian meats and cheese, is easy to reheat—or enjoy cold—for a snack at any time. 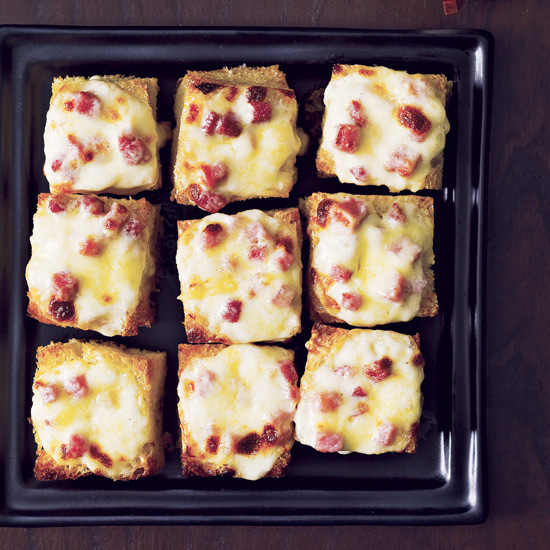 These fantastic miniature versions of the classic French ham-and-cheese sandwich are terrific with cheeses like Compté or Gruyère. 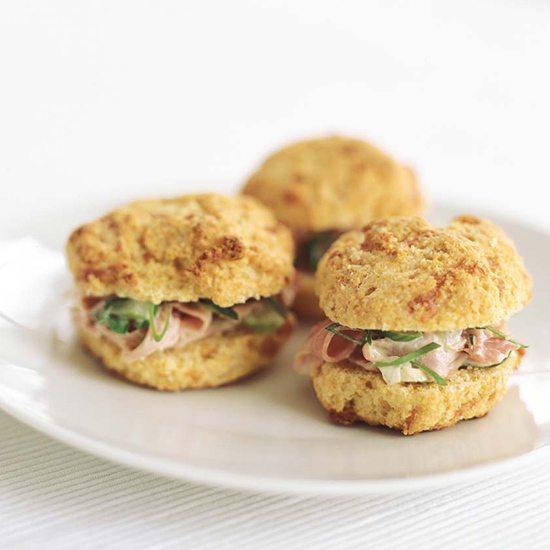 If you don't have time to make the deliciously cheesy biscuits, the ham salad in this recipe is also great on a baguette. Slices of Granny Smith apple give these sandwiches a delicious tangy bite.